It’s time for me to part with some more of my original works. I store them in my portfolios and I realize they’re just being “wasted” hidden in between pages of other hidden works — when people can be enjoying them on their walls or wherever. The pricing depends on how much I really rather keep it, the amount of time that goes into them, the popularity of the actor/character, and what it might cost if it were a commission piece. 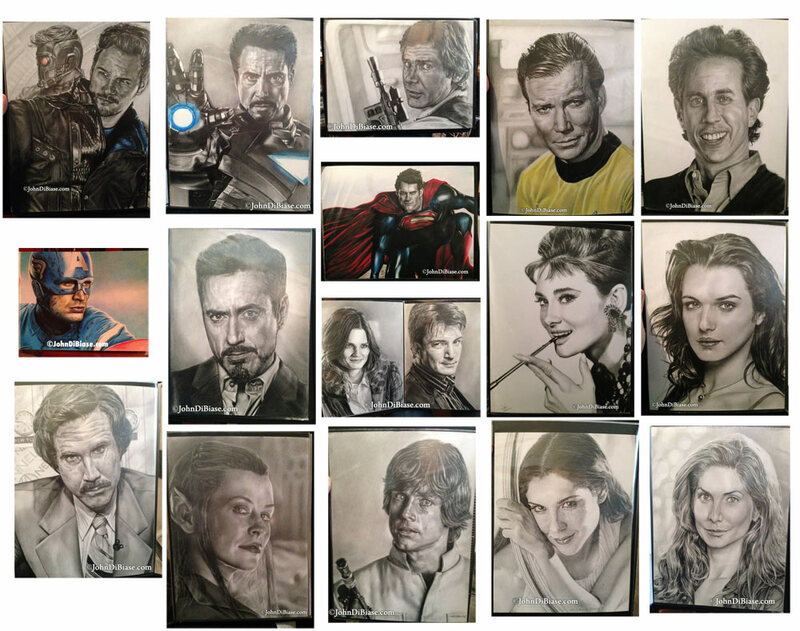 Here’s a gallery of all the originals I just added to my etsy store. Once these originals are sold, that’s it! So get them while you can!